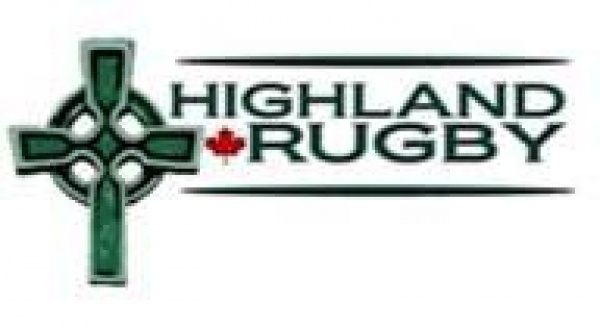 The Highland senior mens team won a key matchup this weekend to overtake Wilmot for 4th place in the NRU A division. The win leaves Highland in a position of strength heading into the second half of the season. The top 4 teams make the playoffs. Greg Kurtz scored a pair of tries for Highland, while Ian Blackie kicked one conversion and three penalty goals to round out the scoring. Wilmot also scored a pair of tries, converting one. But they only cashed in one of their penalty kicks at goal. Highland's next game is in Hamilton on Saturday July 21st.